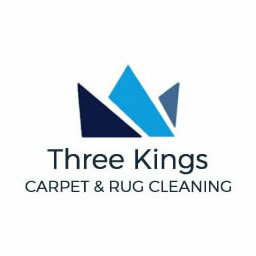 Three Kings are the best carpet, rug and upholstery cleaning company in Dublin. 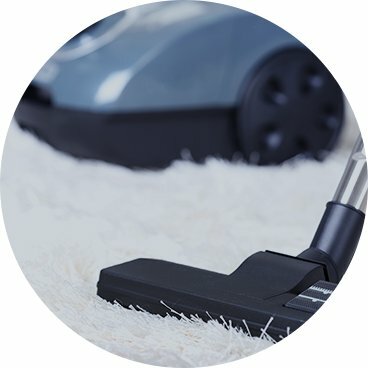 We also offer a wide range of other services including the cleaning of mattresses, curtains, tile, grout and natural stone. Our technicians are all highly trained, each with over 10 years experience. They are also background and reference checked for your safety. 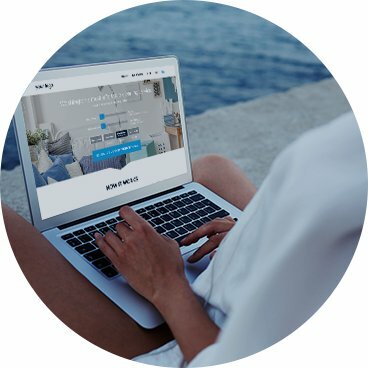 Three Kings are the only carpet cleaning company in Ireland to offer a complete online booking, scheduling and payment solution making the process of getting bright and fresh smelling carpets, quick and easy. 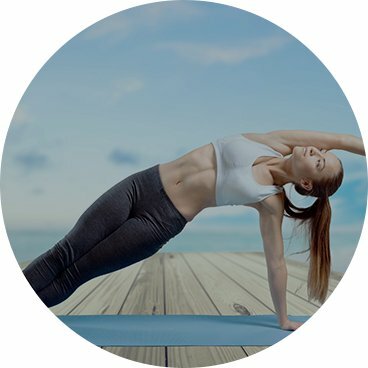 We regularly invest in our equipment to make sure that we are using the best equipment and cleaning solutions for maximum results.